اگر باردار یا پرستار هستید از این محصول استفاده نکنید. اگر به مصرف داروهای تجویزی یا داروهای بدون نسخه، حساسیت دارید و یا هرنوع حالت دیگر با پزشک مشورت نمایید. اگر در معرض واکنش نامطلوب این محصول هستید، بلافاصله مصرف را قطع کنید و با پزشک تماس بگیرید. استفاده از دو هفته قبل از جراحی بایستی مصرف محصول قطع شود. درحالتی که بیمار هستید برای تقویت ایمنی استفاده نکنید. مشاوره قبل از سفارش : مشاوره با پزشک خودتان در صورت تمایل قبل از مصرف توصیه میگردد. Every two scoops of COR-Performance Whey is packed with 34g of fast-acting Whey protein and digestive enzymes so that you can satisfy your protein needs any time of the day. You need carbs and you need fat, but do you need them in your protein supplement? When you want the benefits of lean protein with minimal carbs and fat, COR-Performance Whey is second to none. 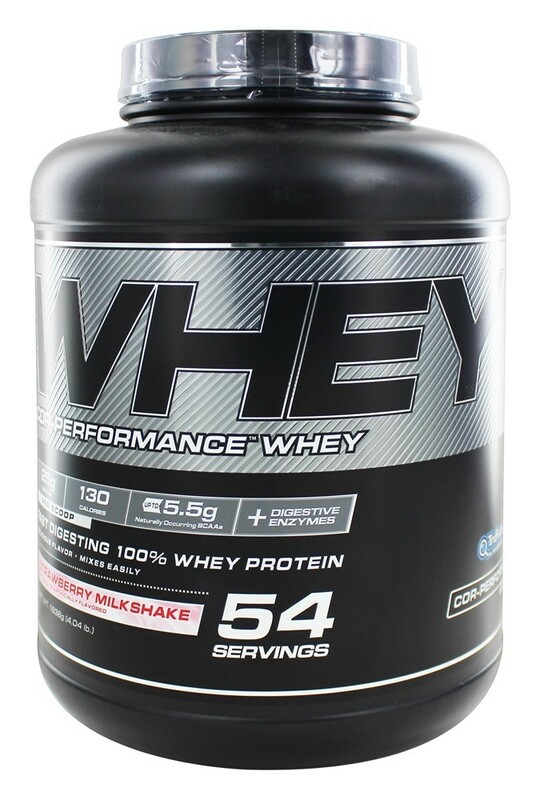 COR-Performance Whey sets the bar high for protein. 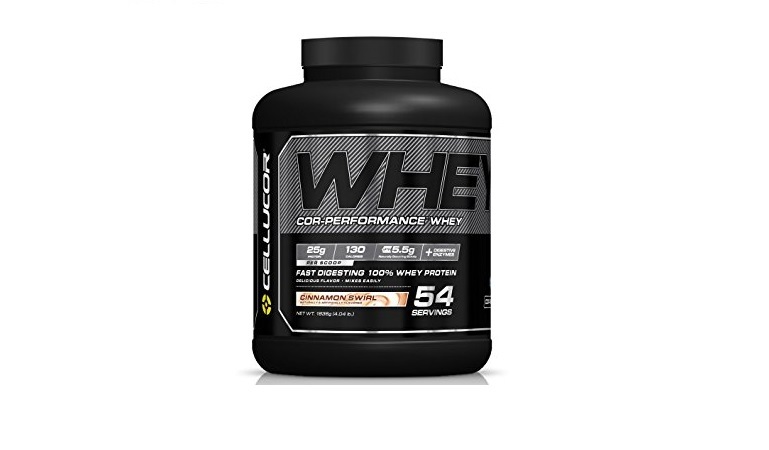 Cellucor’s team of flavor experts is passionate about delivering the best-tasting protein money can buy. With a full line of dessert-inspired flavors, you’ll have no problem satisfying your taste buds. 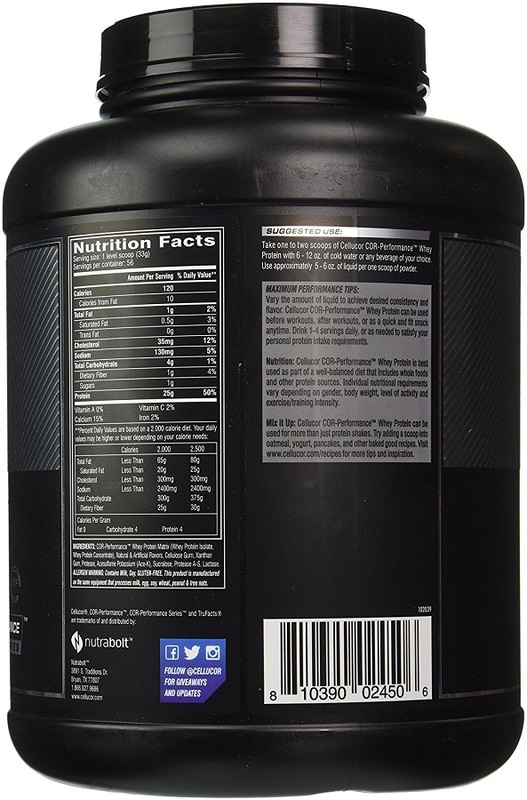 Don’t take our word for it… Online fitness hub and retailer, Bodybuilding.com, named COR-Performance Whey the “Breakout Supplement of the Year” in 2013 for its premium formula and outstanding flavors.